A Lifestyle of Peace: Philosophy, Jesus Christ & Apologetics: Messengers of Compassion: How does the concept of compassion play out in the Scriptures? Messengers of Compassion: How does the concept of compassion play out in the Scriptures? 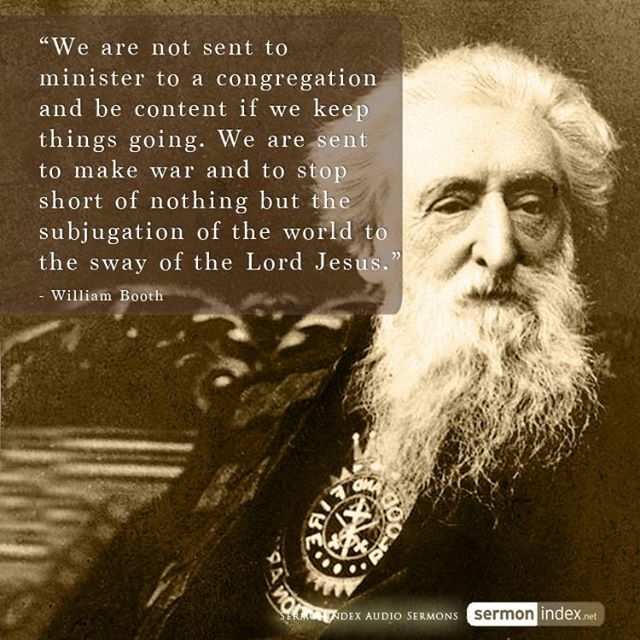 Let me preface this brief post by saying I of course can't speak for the messengers of compassion or the Salvation Army overall. 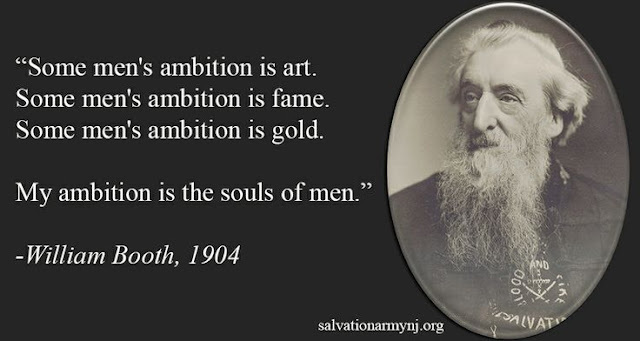 These are simply my viewpoints, and my opinions and they do not necessarily represent the views or positions of the Salvation Army. 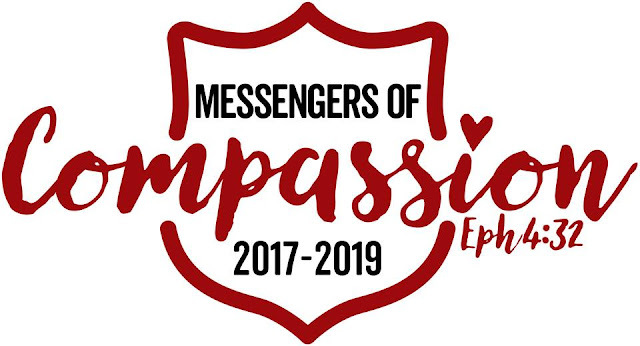 I'm part of a session at the college for officer's training in the Salvation Army called "The Messengers of Compassion." Each session of "cadets" in the Salvation Army seminaries worldwide are given an official title, and flag. I'm part of this group. At first I felt somewhat troubled by the title of my session, not exceedingly so, but I feel such a strong call toward truth, grace, and the gospels. But what about compassion? Compassion is in fact, a powerful concept in the holy scriptures. Perhaps I hadn't fully understood the significance of compassion in Christ, the gospel, and my own life. The gospels are full of verses where Jesus was moved to compassion for the people he served. If compassion moved Jesus in His life so many times, if this fundamental emotion was to prime to God himself, shouldn't it be exceedingly prime to his servants? It's an incredible honor I don't deserve. And a massive, massive responsibility. In fact, if it's true that God is real, and that heaven and hell are both real, and the souls of all humanity on Earth hang in the balance, then the responsibility of a pastor to carry the word is definitively the most important job ever. Literally. The needs of the people near Jesus caused an emotional reaction in his soul, he felt the emotion of compassion and this spurred him to teach the people. Compassion triggered action. Again in the gospel of Luke, chapter 7 Jesus was approached by a woman. She had lost her husband, he died at some point in the past. And she was carrying her first born and only son in her arms. He was dead. And Jesus saw her. Jesus was moved with compassion, and his compassion moved him to take action. That's what being a Christ-follower is all about. Our hearts are turned from stone cold darkness to soft warm flesh. And when we see suffering instead of apathy, we're moved by compassion, to action. Out of the heart can come great evil, but for the regenerate believer out of the heart should come compassion amongst other key character assets. This compassion is evidenced in an outpouring of love for those in need. It's such a cliche' thing to say, but it is true that actions speak louder than words. The primary scripture verse linked with my session is Ephesians 4:32 which states: "Be kind and compassionate to one another, forgiving each other, just as in Christ God forgave you." Amen to that. Compassion is the emotional response we as Christians have to the suffering and despair of the world, that moves us to carry the gospel and meet human needs in the name of Jesus, without discrimination. So I'm a messenger of compassion, and rightly so. I'm not a messenger of law, judgment, or harshness. That's what I looked for in Christians when I was an atheist. I looked for hatred, because that's what I thought Christians were, haters. But it was the love of people like Marion, the priest who visited me at my bedside when I was near death in the hospital. And it was pastors like my pastor at New Day church who presented a gospel of total forgiveness, of total grace, that won me over. I realized that God didn't want to punish me. God wanted to offer me forgiveness if I would receive His son Jesus Christ, and allow Jesus to transform my life into something better. That's the essence of the gospel message, radical compassion to people who have lived in a dark, dank underworld of sin and human selfishness so long that they've gotten used to being treated like a hunk of meat, like something to be used and abused, they've become so cynical in darkness, that when selfless love wells up in the Christian, it's like a river that shatters the rocky surface of their soul and fills them with something as radical and transformative as hope. Hope, flowing out from pure compassion, compassion unmixed with anger or cruelty, a radical, excessive compassion laced with abundant grace, scandalous grace, grace that covers over terrible sin, washing it away completely in the power of the blood of Jesus Christ who has paid the debt for all our sin. It's that gift, that passion of Christ Jesus on the cross, which in fact is the ultimate expression of the compassion of Jesus Christ, his willingness to go to the cross, because he was moved to compassion, to come on a rescue mission to save people who rebelled against him, to save them. To save you and me. Amazing. I'm honored to be a messenger of compassion, because ultimately it was the compassion of the messengers who came to me, that won me over to the love of Jesus. To do that with my life is the dream I could hardly dare to dream. I can't deserve it, but I will receive it, and God willing I will be found faithful in this journey of service to our living savior. Amen.